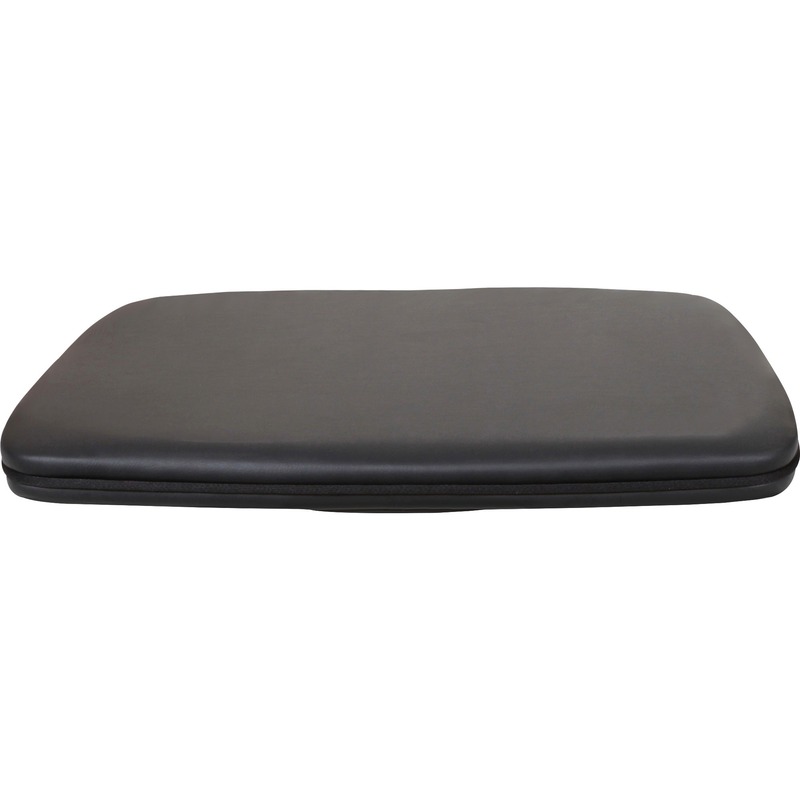 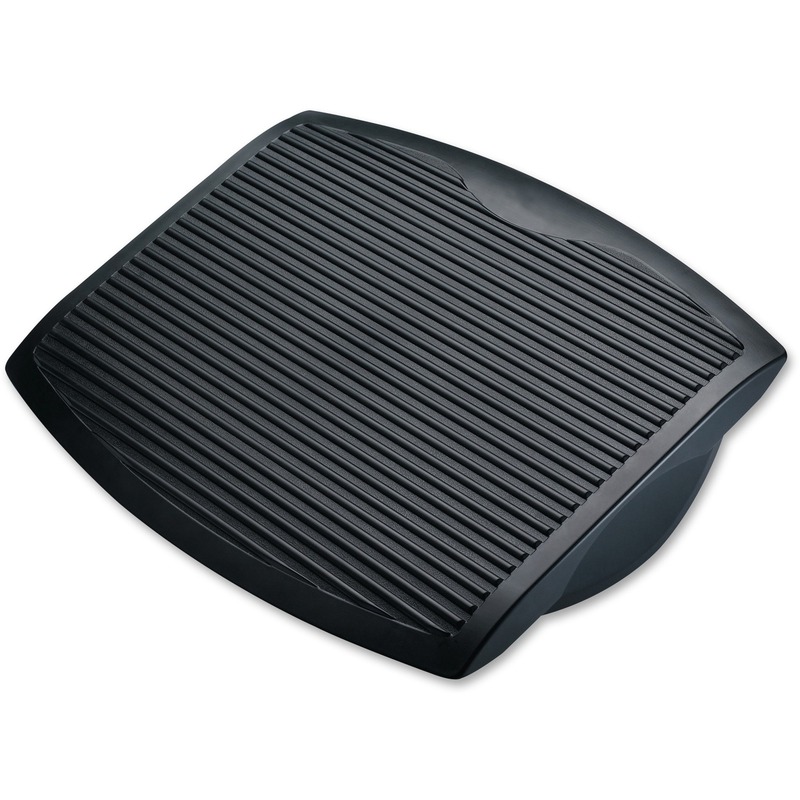 Dynamic footrest features a unique shape that massages, rolls and wobbles to help you make the most out of sitting. 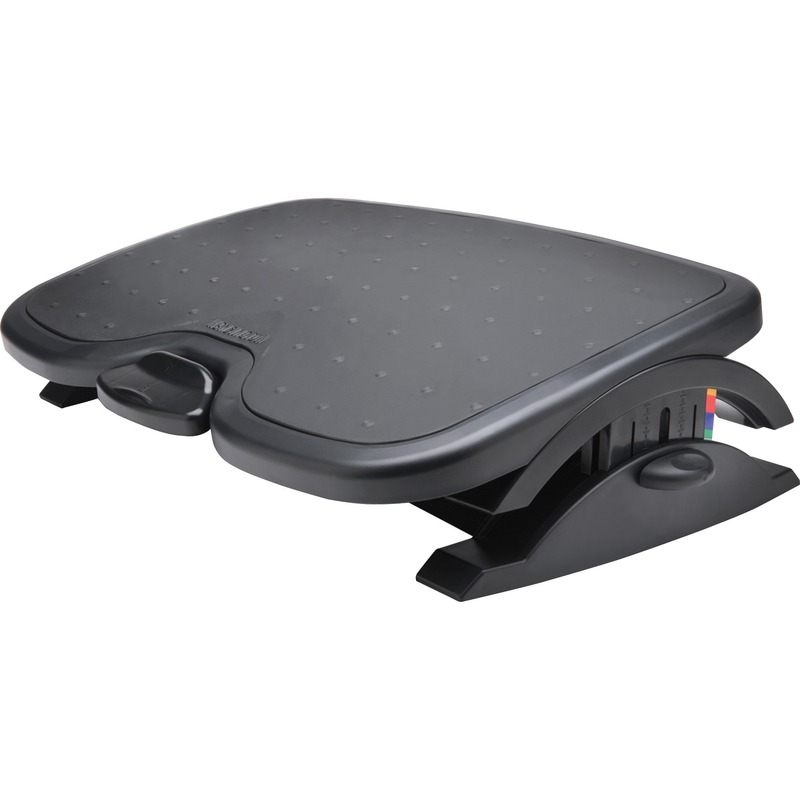 And when it isn't being used actively, you can use it like a traditional footrest to elevate your feet and rest the legs. 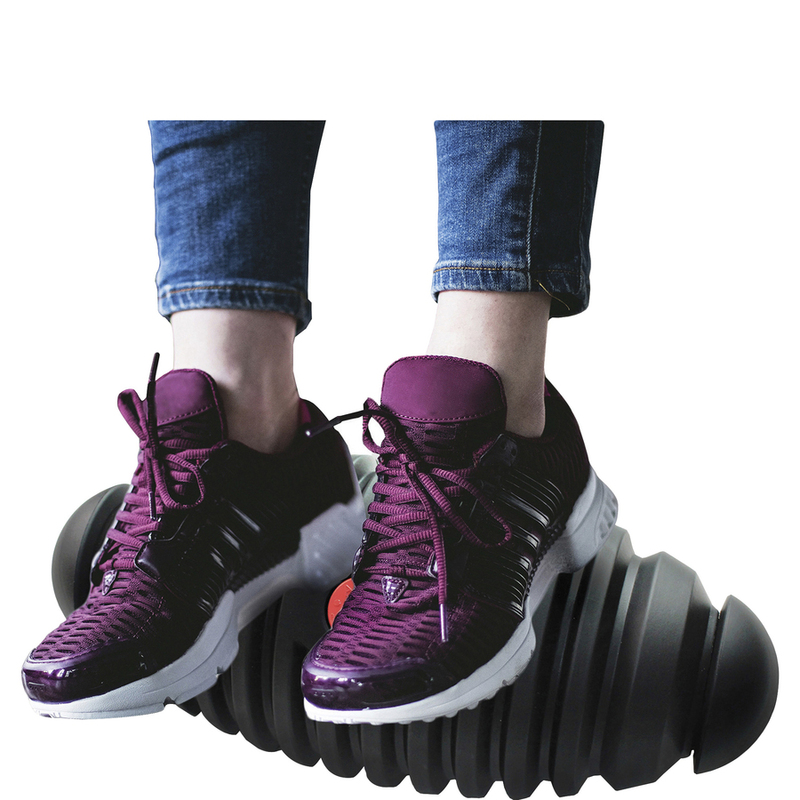 Conscious and subconscious foot and leg movement increases your blood circulation when sitting, which may also increase your metabolic rate for an increase in calorie burn. 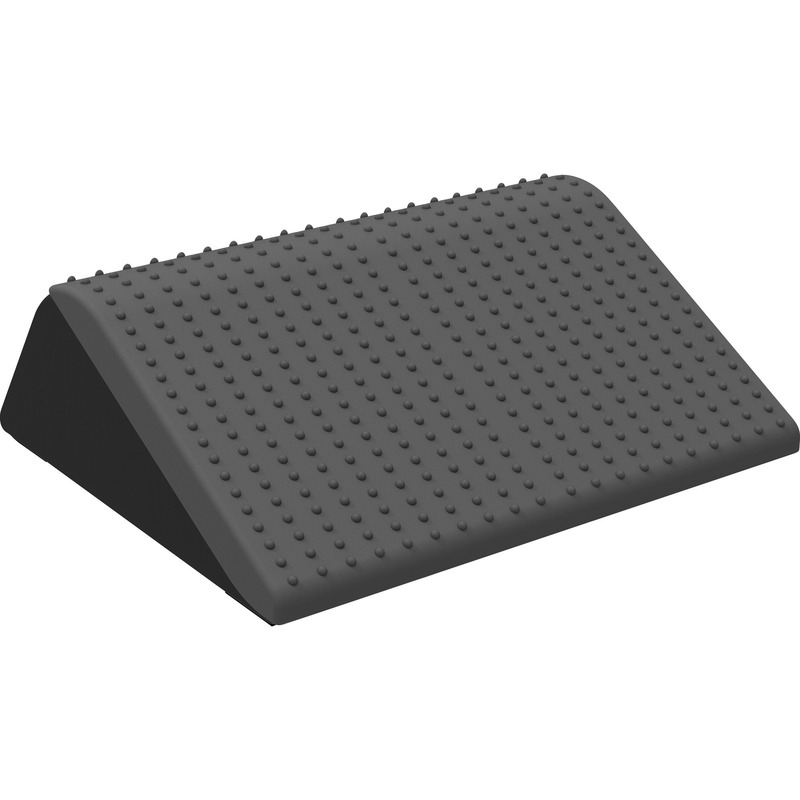 An active antimicrobial ingredient protects the mat from microbial deterioration for years to come. 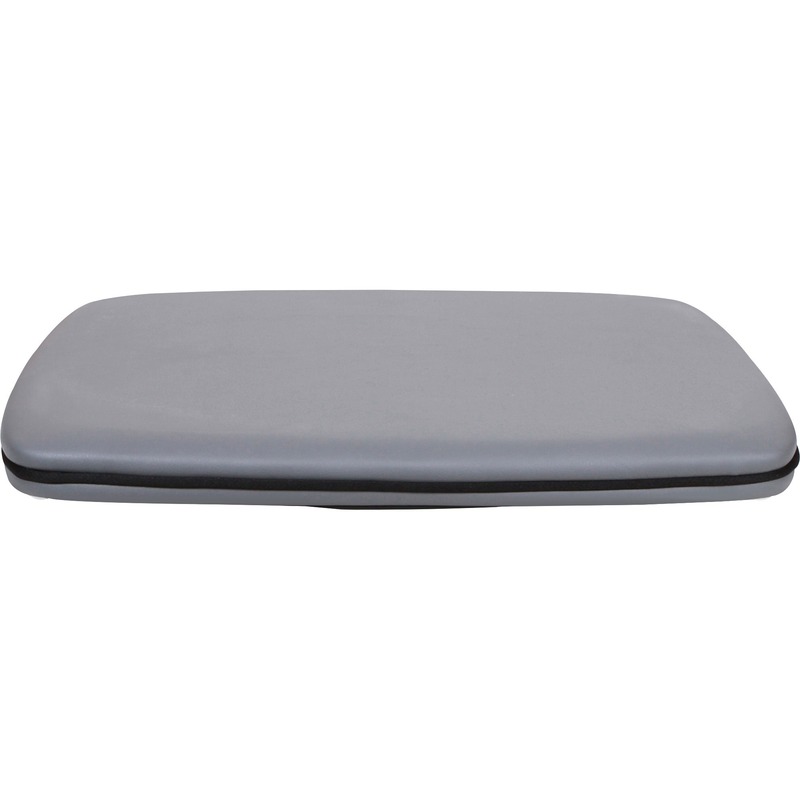 Plus, it raises your feet off the ground when sitting to alleviate pressure on your lower back and encourage better posture.